Summer is quickly approaching, and with that comes long days outside, lounging at the beach, and the inevitable sunburn. Some people are just lucky and usually tan instead of burn, but if you’re anything like me, my pasty white German skin soaks up those rays a little too fast. The beginning of summer is usually torture for my poor skin, as I’m an avid sun lover. Don’t worry I ALWAYS put on my SPF, but sometimes I forget to reapply. 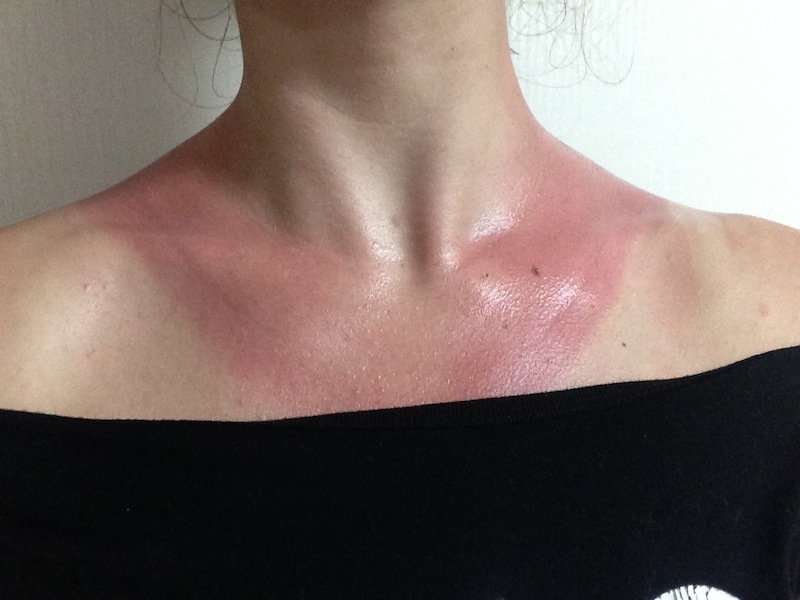 It was time to break out the natural sunburn remedies, and hope for happy and successful healing. I’m always blown away by the fact that simple household products can give you better results than using pharmacy prescribed medicine. I used to lifeguard, and was constantly trying to find ways to give my skin a little extra tlc. This little sunburn recipe below has been one of my favorites, and I’m positive I’ll be using it for years to come. Step One (alternative): Let’s say you don’t have a spray bottle. Just create the ACV mixture in a bowl and dab on your sunburnt skin with a gentle washcloth. 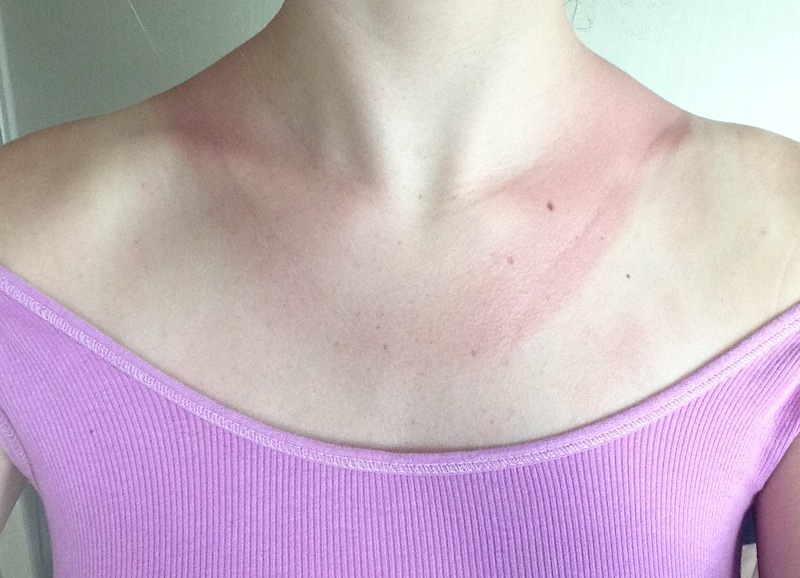 Step Two (healing process): After the Apple Cider Vinegar mix has dried, gently rub your sunburn with coconut oil. It’ll melt as you rub it in, so have a second towel ready to catch the oil drops. The coconut oil won’t seep into your skin as fast, so you’ll have to go to bed oily. Throw on an old shirt (so the oil doesn’t stain your sheets), and sleep the night away, hoping for some skin healing*! 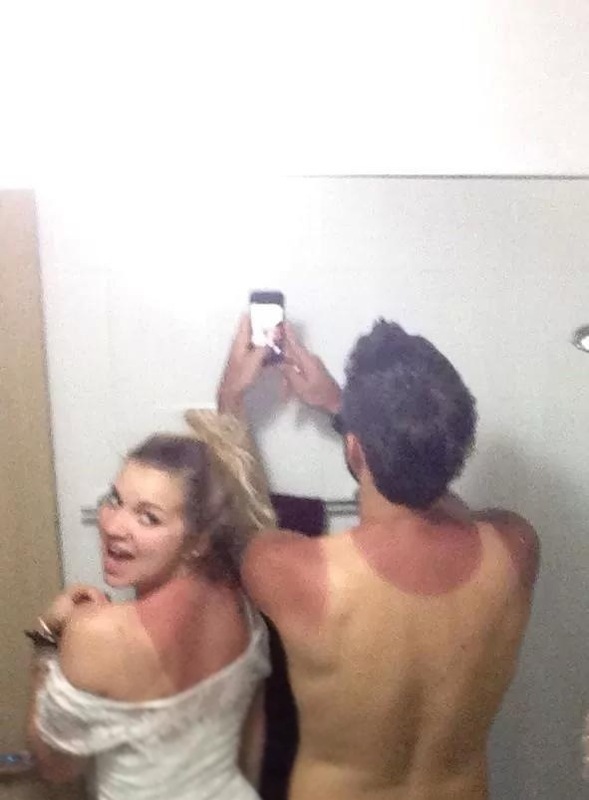 *If you have a really bad sunburn it may take a couple days of treatment. It all depends on how quickly your skin recovers. Every person is different! It only took my husband a day to fully recover, whereas it’s taken me a couple more. 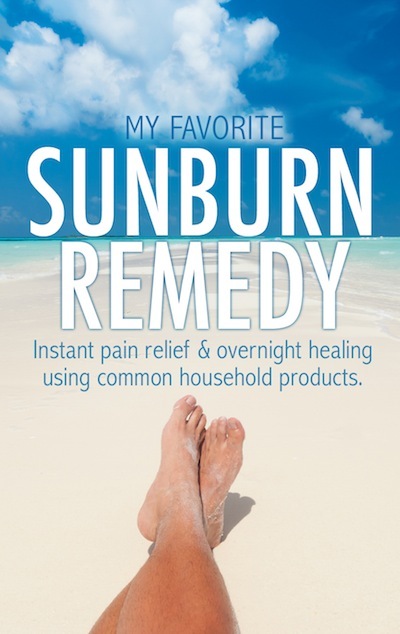 What’s your favorite Sunburn remedy?